Bundesliga | Happy Mothers Day from the Bundesliga! Stars of the Bundesliga have wished their mothers a Happy Mothers' Day. Happy Mothers' Day from the Bundesliga! 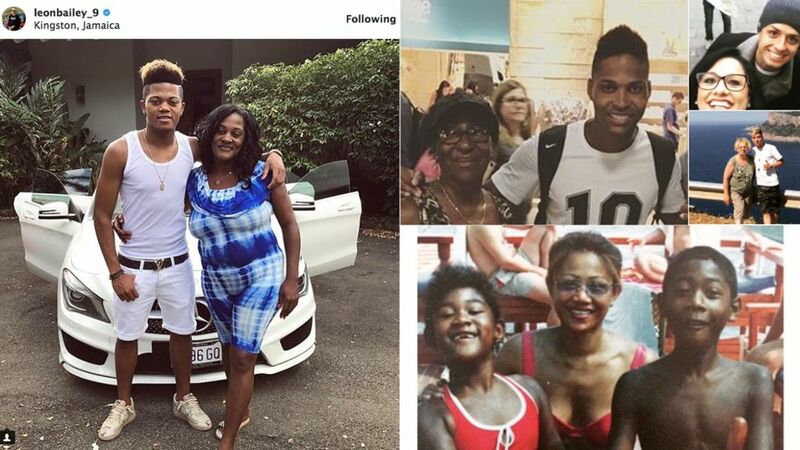 Sunday 14 May is Mothers' Day in Germany, the USA and elsewhere across the world and the Bundesliga's players and clubs have taken to social media to celebrate the occasion. Recap the day's events in the Bundesliga right here! Click here to find out how your #BLFantasy team performed on Matchday 33!